Maintain professional practiceCome and join us at the first ever network meeting. Workshops and like-minded people, set in the beauty of Redwood, Slimbridge. It has always been a vital principle of teaching, and maintaining professional practice through development opportunities (observations, courses etc) is also pivotal to any Forest School professional. 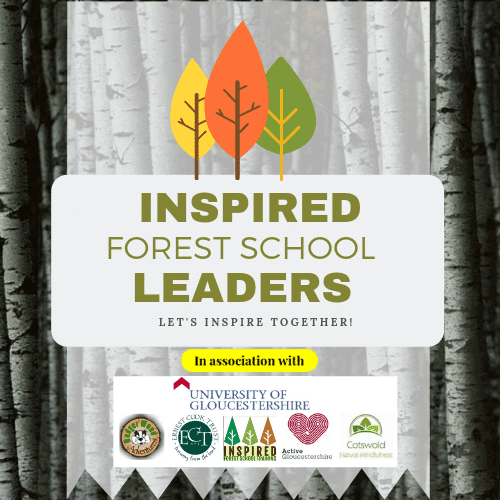 Courses are open to all practitioners, to just those who are trained Forest School Leaders. 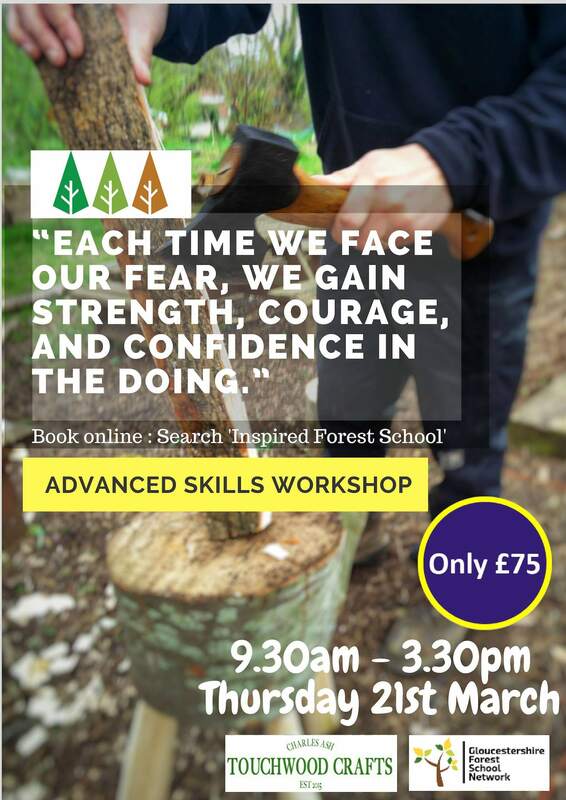 In the next few months we have courses running that will cover Mindfulness, Advanced Tool Use, Small, achievable tasks with willow and our first ever Inspired Forest School Conference on June 3rd. 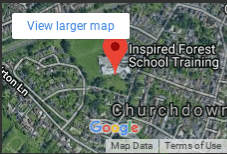 If your setting receives Sports Premium Funding then we would like to remind you and your staff that you can use this funding to pay for training, equipment and courses linked to Forest School. We work closely with Active Gloucestershire, who fully endorse our training and development courses. We invite you to join us and to continue your Forest School journey.